Frances King offer tailor-made group packages in London and Dublin, designed to meet the needs of each individual group. Our experienced staff will work closely with you at all stages of the process, to ensure a great experience for learners of all ages. Frances King have welcomed groups of students from all over the world, many of whom return to us year on year. A fast quotation and booking service, with a dedicated contact person. Convenient locations in London and Dublin to explore the city. Friendly, helpful and caring staff. Sightseeing tours, excursions and activities led by Frances King staff and designed around the interests of each group. A full programme of services available, including airport transfers, travel-cards on arrival, lunch and evening meal options, external exams, Frances King certificate and leaving ceremony. An English speaking environment, with students from over 50 countries. Services of a Group Co-ordinator before and during your stay. Dedicated team of experienced teachers, for adults, young learners and professionals. Contact groups at francesking dot com. 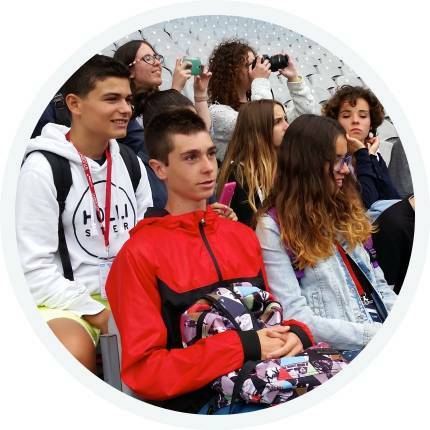 To get an accurate and personalised quote, just email the age range of the students, length of stay, the approximate size of the group, the number of leaders (if any), which services you would like included and any special requests. To book a group, please send as much information as possible, including the names, dates of birth and nationalities of students and leaders. If you are booking accommodation, we also need to know any special requests or allergies, which students will share rooms etc. Bookings should be sent to groups at francesking dot com. Want to book a group? Get in touch with us if you want to chat to one of our team members.